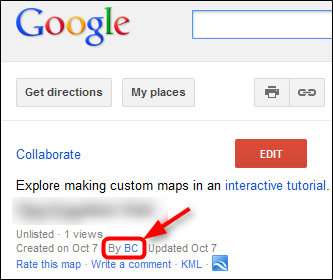 Today I noticed that when I send a link to a custom Google My Map that I created, I was seeing "By BC" on the map's info page. 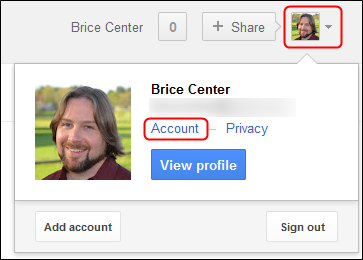 I found that after changing the nickname, it might take a short while before the nickname will change across Google. I also found that closing the browser and re-opening was sometimes necessary to see the new nickname. But in the end it worked, and I successfully changed my nickname on my custom Google Maps. From what I understand, this also changes your display name on Google Sketchup, Google Docs, and perhaps other Google services, so keep that in mind before you change it.